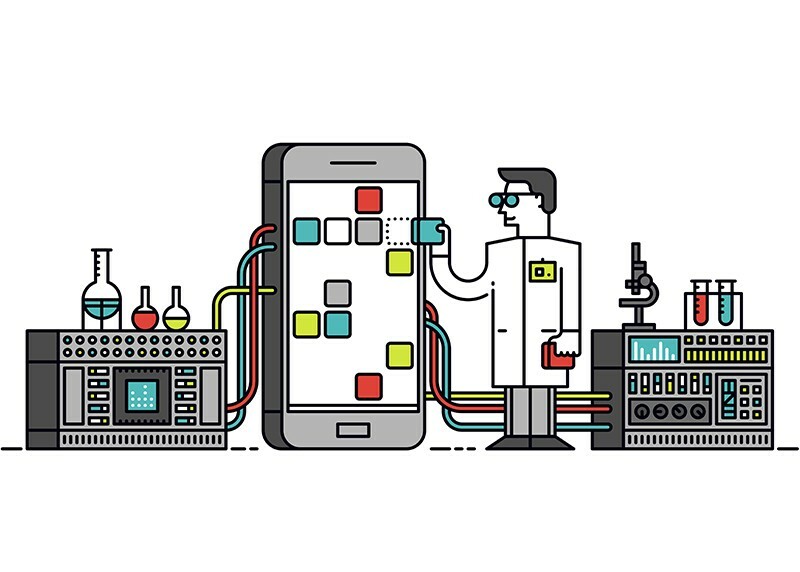 The article details how scientists use the platform to increase circulation of their own publications, how they use automated paper-searching bots to populate their Twitter-feed with relevant papers in their field, and ways it can facilitate personal connections. In this Nature article, one scientist describes the panic he felt when, during his fourth year of graduate studies, he was told his PhD could pose a liability to pursuing an industry career. Partially because of declining opportunities for full professorship in academia, he had decided to pursue a career in industry only to be told that hiring managers perceive PhDs as overqualified and too independent. The author describes the steps he took to actively combat misperceptions that might arise when submitting a CV alone – he supplemented online applications with networking events and informational interviews. 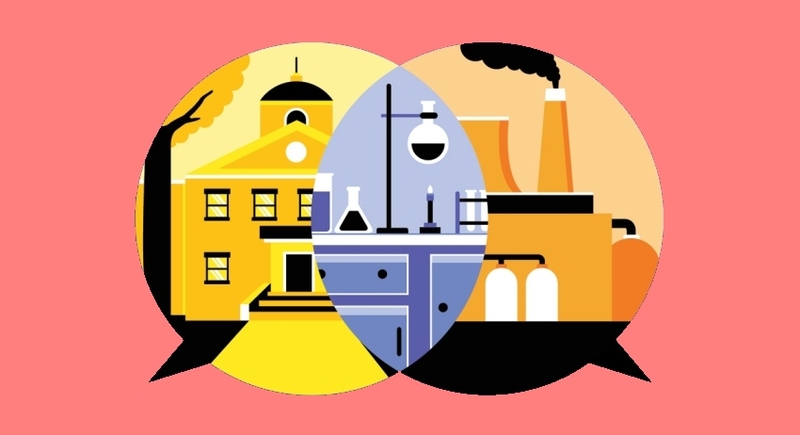 Ultimately, the author credits the problem-solving skills he gained in graduate school with the positions he holds today – consultant to Fortune 500 companies and manager of three biotechnology startups. Are you interested in learning more about how you can apply your Ph.D. training to careers beyond the bench? 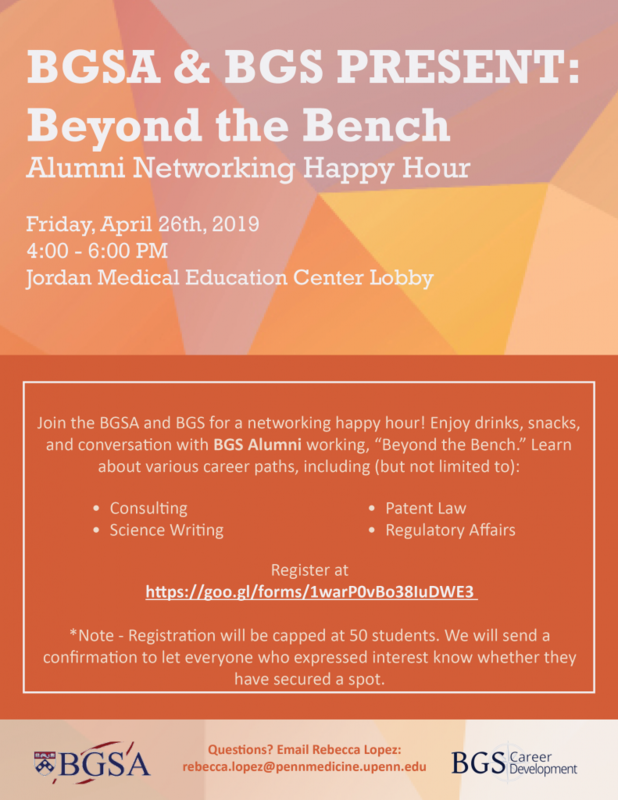 BGSA and BGS are hosting a mixer event so that you can interact with former BGS trainees who have gone on to be successful in alternate careers! Join us for drinks, food, and great conversation with our alums! RSVP to secure your spot in this event! 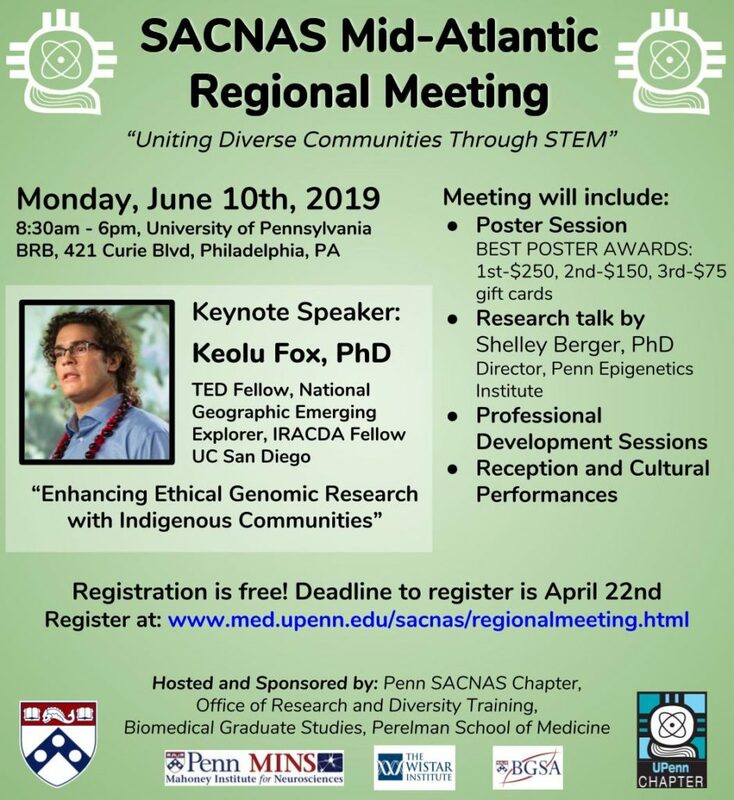 Please RSVP here – note that registration will be closed at 50 participants. 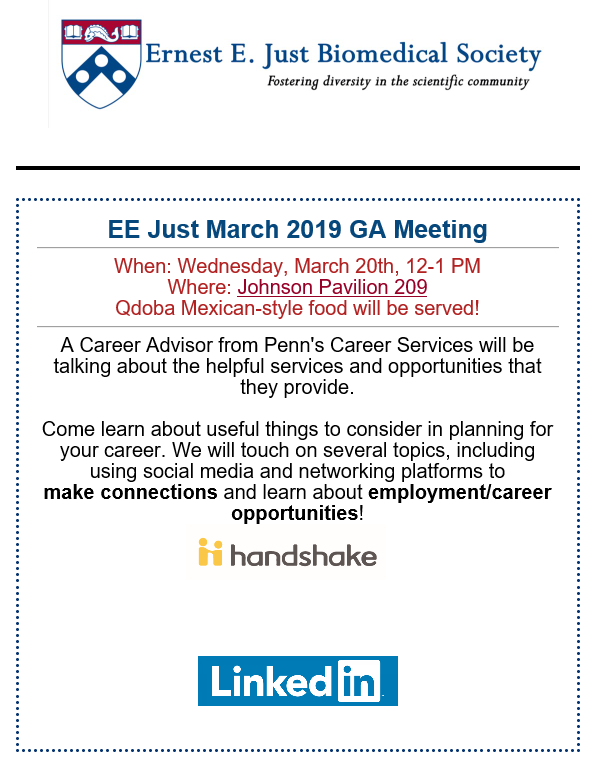 Email Rebecca Lopez for more information, or if you are no longer able to attend. 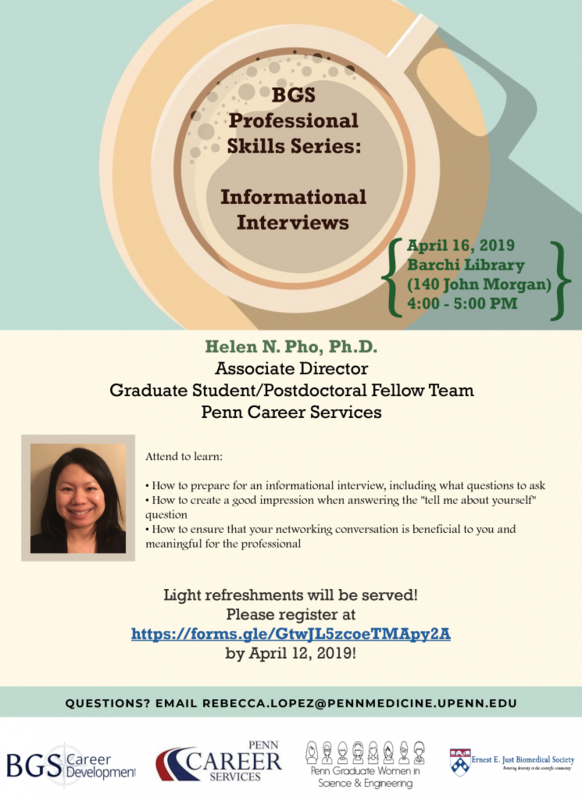 Next up in the BGS Professional Skills Series: “Informational Interviews”! This talk will take place Tuesday, April 16, 2019 from 4:00 – 5:00 PM in Barchi Library (140 John Morgan). Co-hosted by PGWISE and EE Just. Light refreshments will be served! If you have any questions, please contact Rebecca Lopez. Read the specifics on each step here. 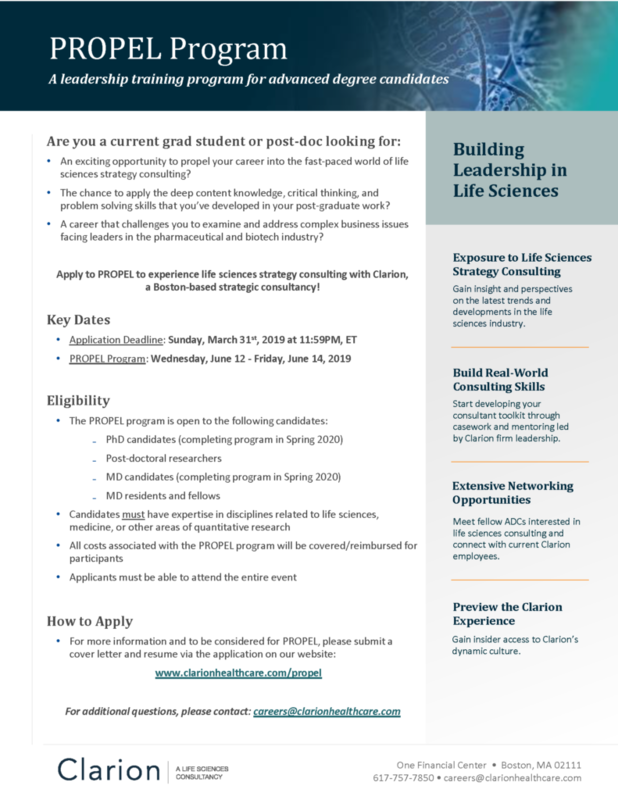 Clarion, a Boston-based life sciences strategy consulting firm, will hold its 2019 leadership training program for current advanced degree candidates on Wednesday, June 12th – Friday, June 14th, 2019. PROPEL is a 3-day summer program to give an insight into life science strategy consulting with Clarion. Candidates must have expertise in disciplines related to life sciences, medicine, or other areas of quantitative research. To apply for the program and for more information, please see the attached flyer or visit the PROPEL website. Interested in gaining real life consulting experience? Want to learn more about consulting and the healthcare industry? –An overview of PBG, including what we do and how to apply for projects! –Come grab food and then drinks at our kickoff happy hour at Landmark Americana (3333 Market St). 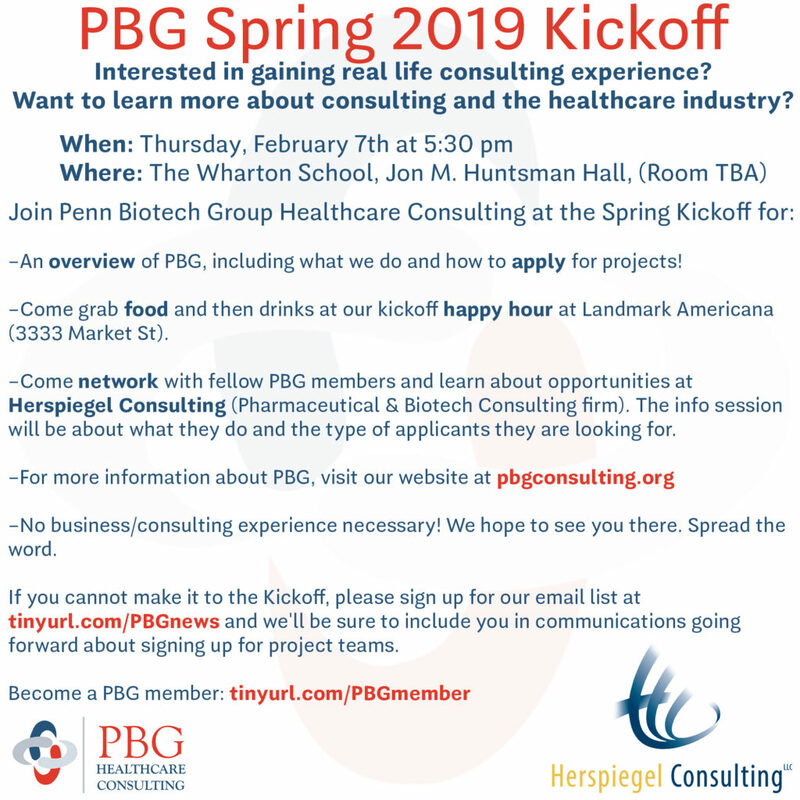 –Come network with fellow PBG members and learn about opportunities at Herspiegel Consulting (Pharmaceutical & Biotech Consulting firm). The info session will be about what they do and the type of applicants they are looking for. –No business/consulting experience necessary! We hope to see you there. Spread the word. tinyurl.com/PBGnews and we’ll be sure to include you in communications going forward about signing up for project teams. Become a PBG member: tinyurl.com/PBGmember. The resource details with whom, when, and where these interviews should be conducted. 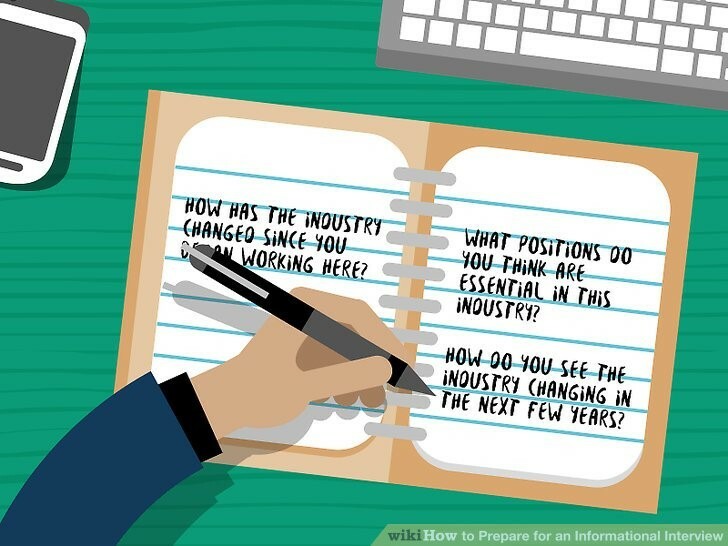 It also provides an email template to request such an interview, as well as sample questions. Finally, it concludes with instructions on following up after the interview, common mistakes to avoid, and additional resources.